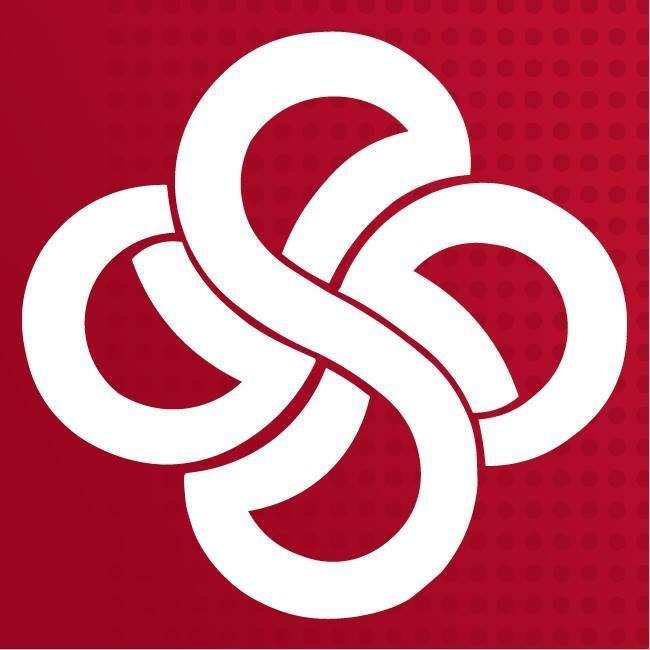 Grand Savings Bank is a full-service community bank providing a diverse line of financial products and services to individuals and business customers. We offer 11 locations and 11 ATMs in Northwest Arkansas, the River Valley and Northeast Oklahoma. We are a community bank where life is GRAND and our team is empowered to deliver the best financial experience to our customers.